Scroll down to learn more about SCCCC - and - join our email list to keep up with what's happening! We are proud to present the Spring edition of "Connections". and services. Check out our member advertisers in this edition. ​of developing and leading healthy teams. 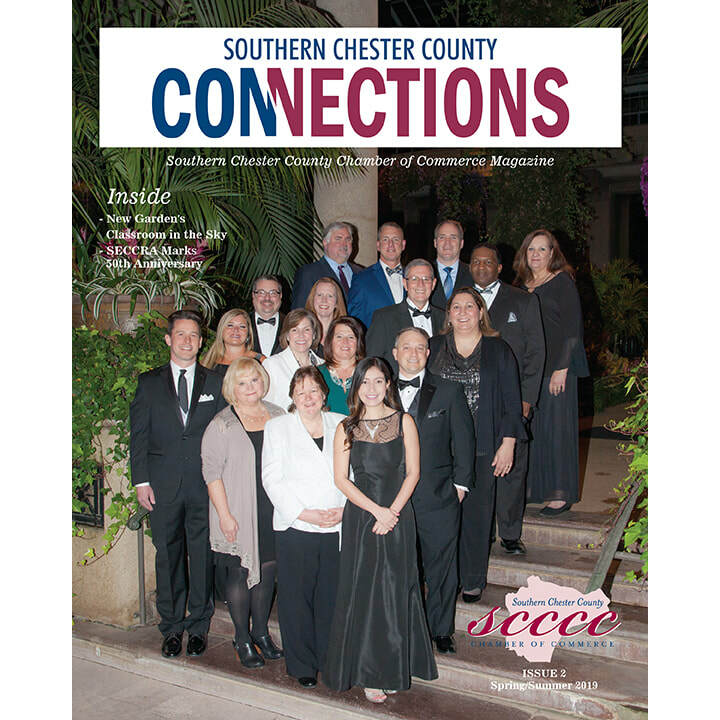 The Southern Chester County Chamber of Commerce serves as the recognized leader for Member-centric business advocacy by forming and strengthening vital relationships and meeting individual needs of our Members. Click "Play" above to scroll through.